Best Small Cruise Ships To Alaska – What To Choose? 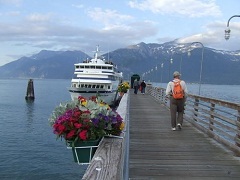 When on an Alaskan cruise, why not treat yourself to a Seward cruise to visit the natural beauty and grandeur that is the Kenai Fjords National Park? 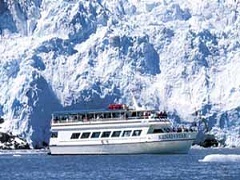 Located just outside of the town of Seward, Kenai Fjords tours offer day cruises from five to ten hours duration that allow you to explore this amazing National Park.